Free San Francisco guidance for you. 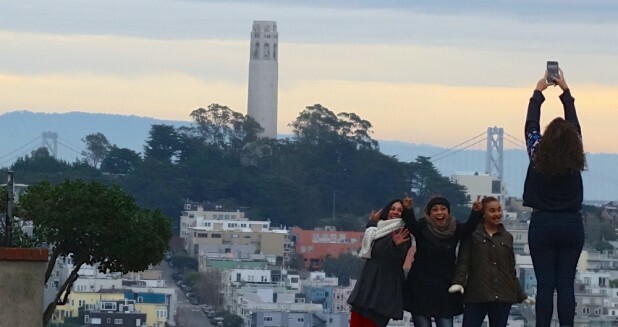 Skip the nonsense and see San Francisco the right way. Our City Sightseeing tips are made for travelers, by travelers. 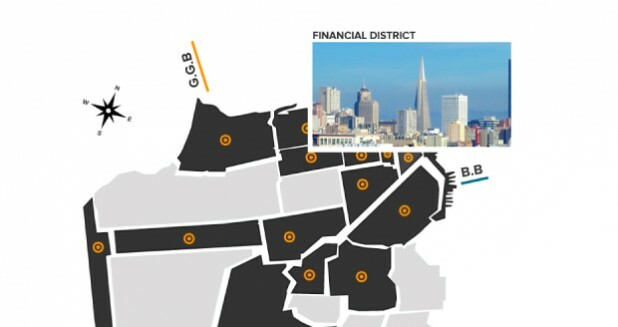 Every major San Francisco landmark mapped out in an easy-to-follow neighborhood guide. Want to make the most of your time here? 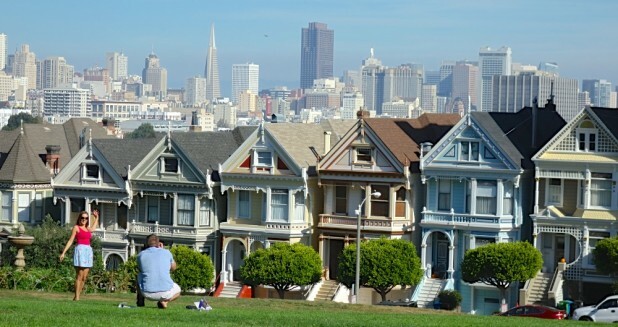 Use our free guide to all the best attractions of San Francisco.